ALEXANDRIA, Va., January 10, 2018 – The International Parking Institute (IPI) today announced that Ana Hengist from Brazil has been named the association’s Training Specialist for South America and Mexico. Hengist is a social communications and corporate education expert who has served as a consultant to Abrapark, the Brazilian Parking Association. 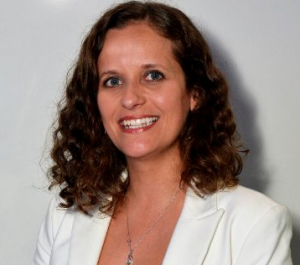 She will be responsible for promoting and conducting training sessions in both Portuguese and Spanish for parking companies and other related businesses. The addition of Hengist expands IPI’s already robust professional development offerings available through online courses, onsite training, webinars, and educational sessions at IPI conferences in the U.S. and other countries. For additional information, contact Kathleen Federici at (571) 699-3011, or federici@parking.org.